A friend sent me this lovely image from his collection. 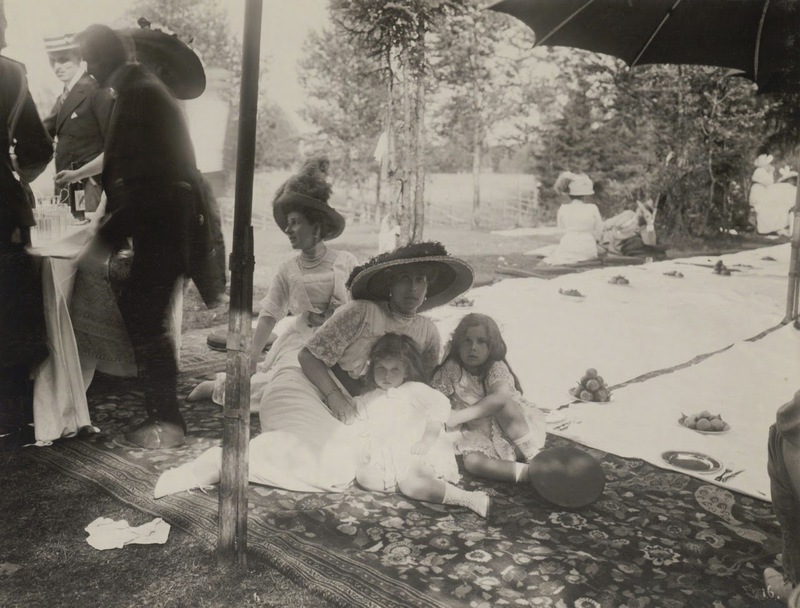 Grand Duchess Victoria Feodorovna of Russia with her daughters, Marie and Kira, at a picnic. 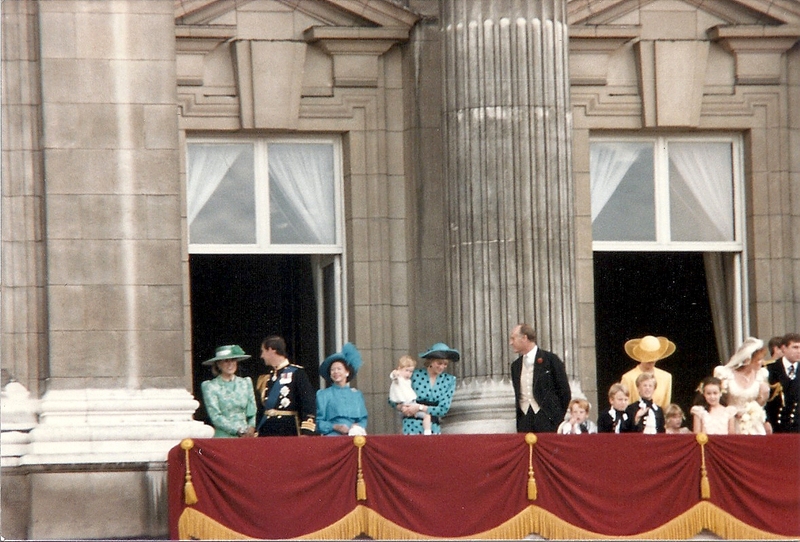 The woman sitting behind her resembles Princess Viktoria Luise of Prussia.